The all new F350 has been several years in design. 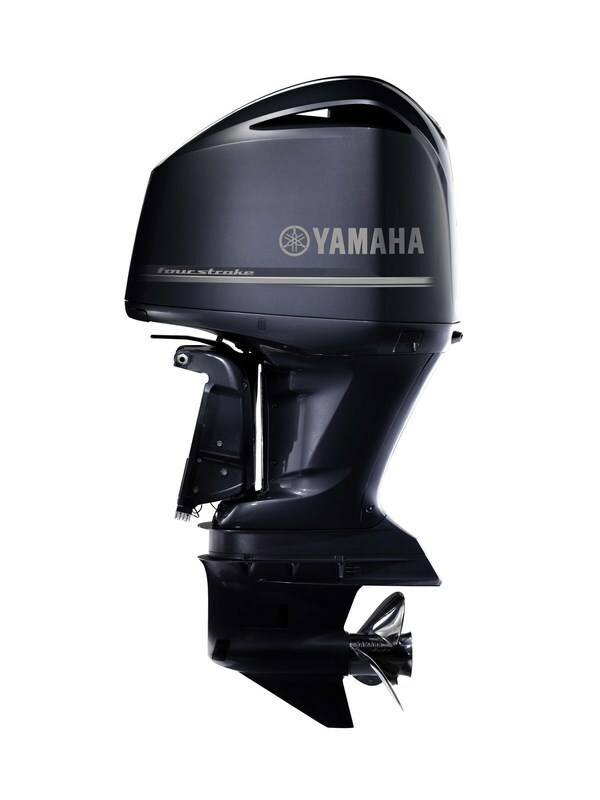 Built to deliver Yamaha legendary reliability with all the latest outboard technology. This engine is an industry first and stands alone as the only fourstroke V8. It pumps out amazing power and torque across the complete RPM range.